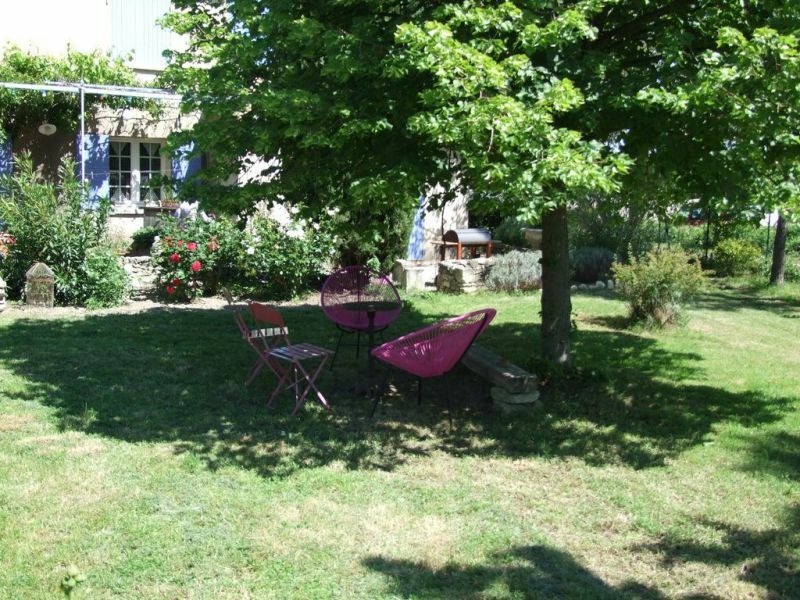 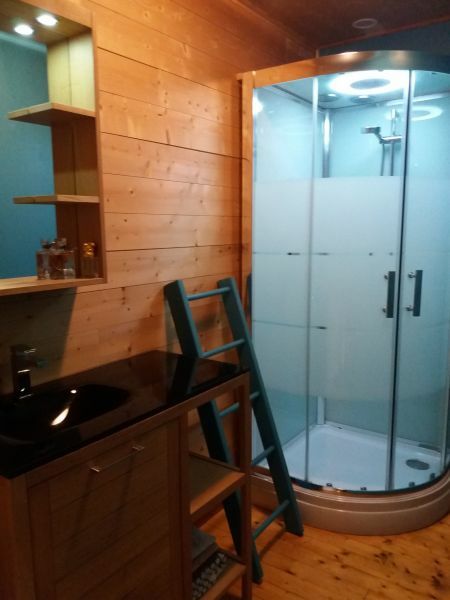 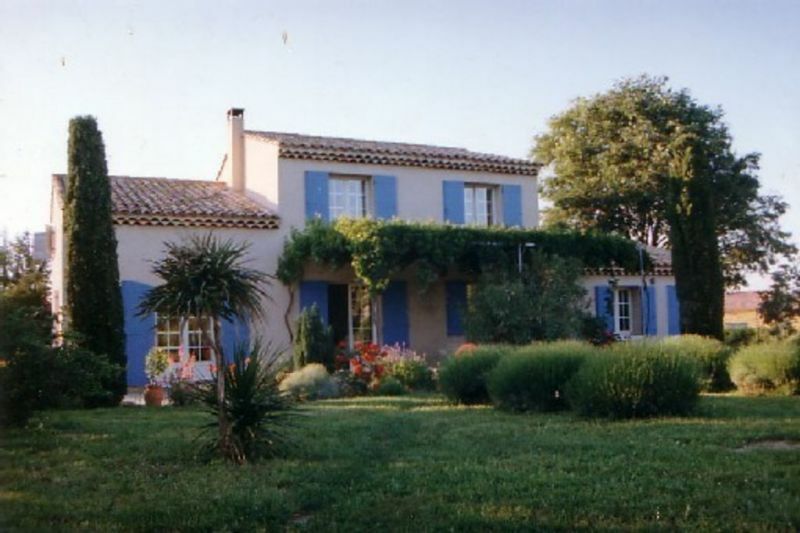 70 km from Saintes Maries de la Mer, near the Alpilles and Les Baux de Provence, 800 m from the town center. 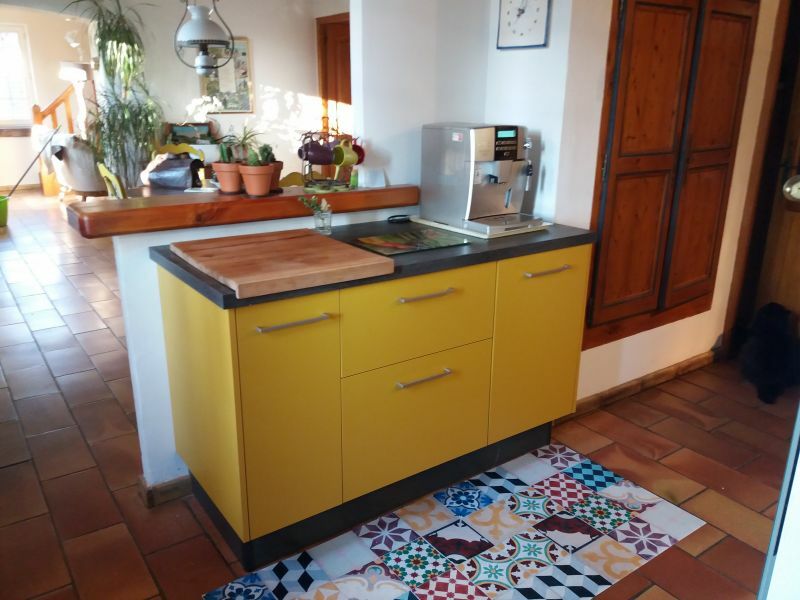 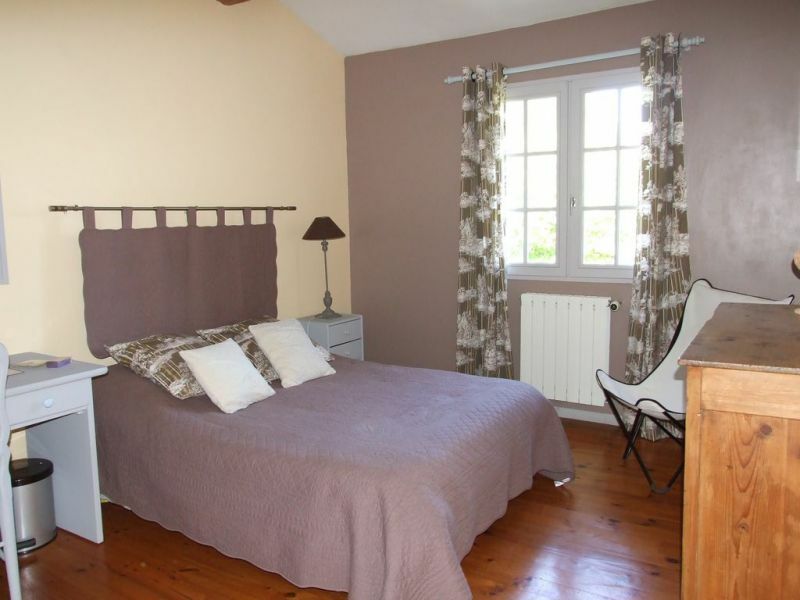 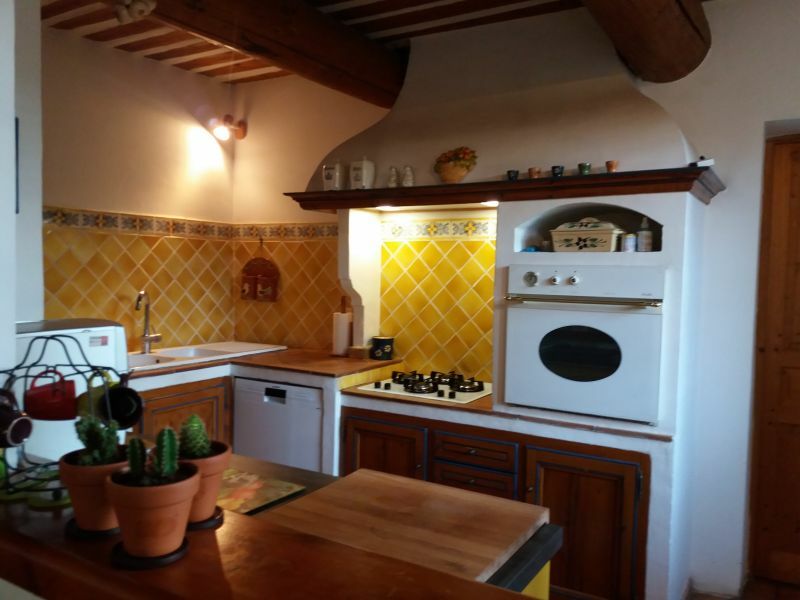 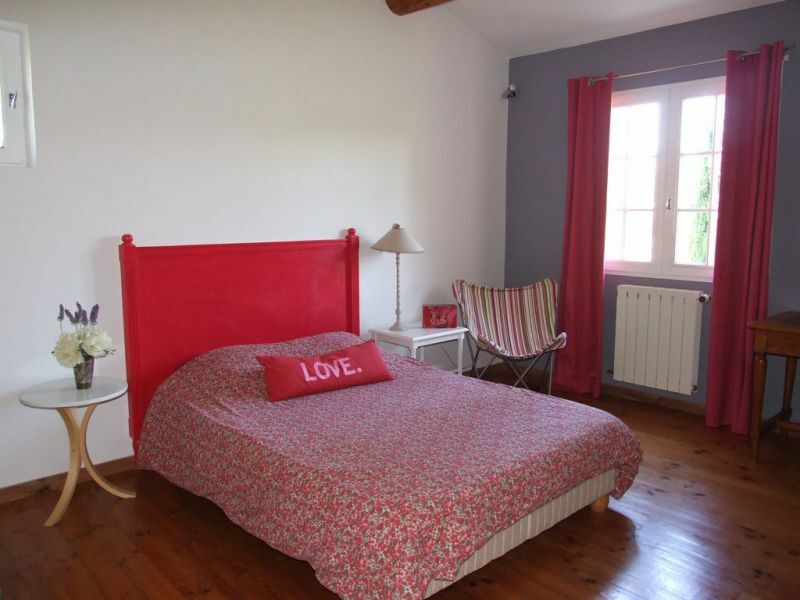 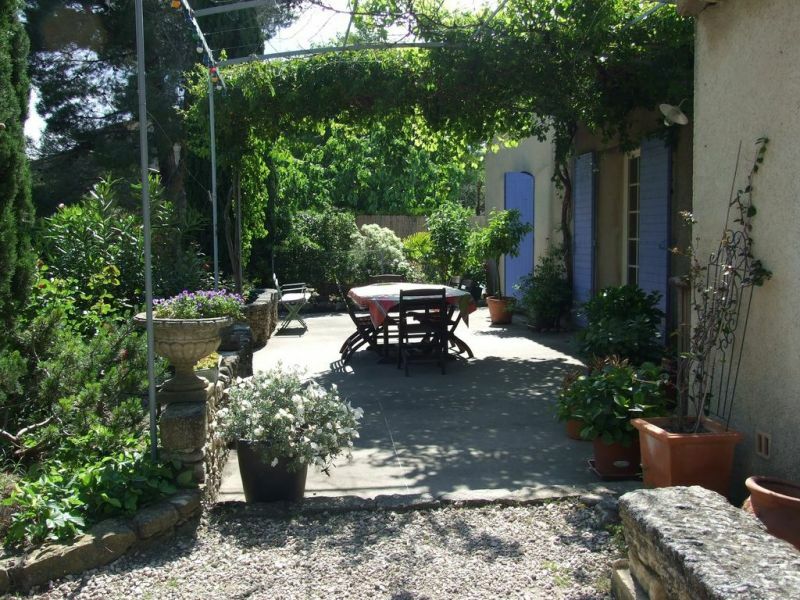 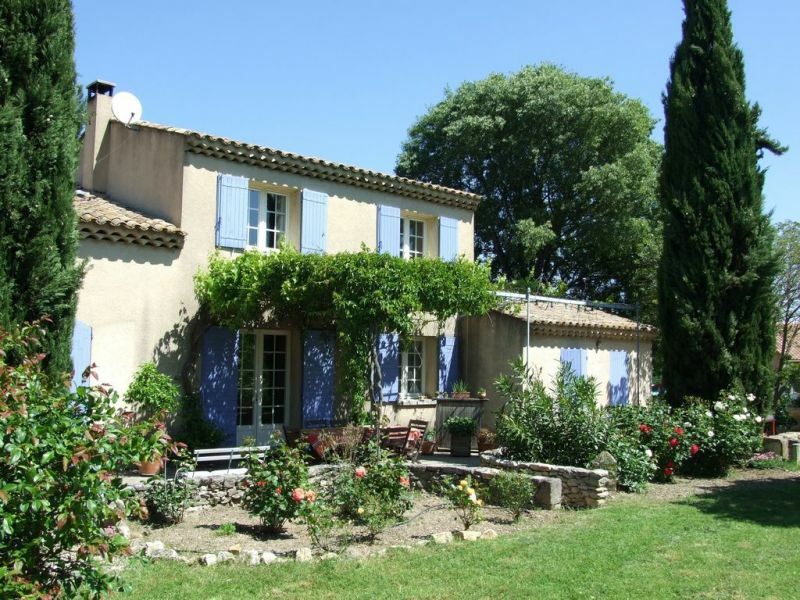 Very close to a charming Provençal town St Rémy de Provence, at the foot of the north face of the Alpilles, our house will delight you with its calm, its setting and all the facilities it offers to get to the town center and its shops. 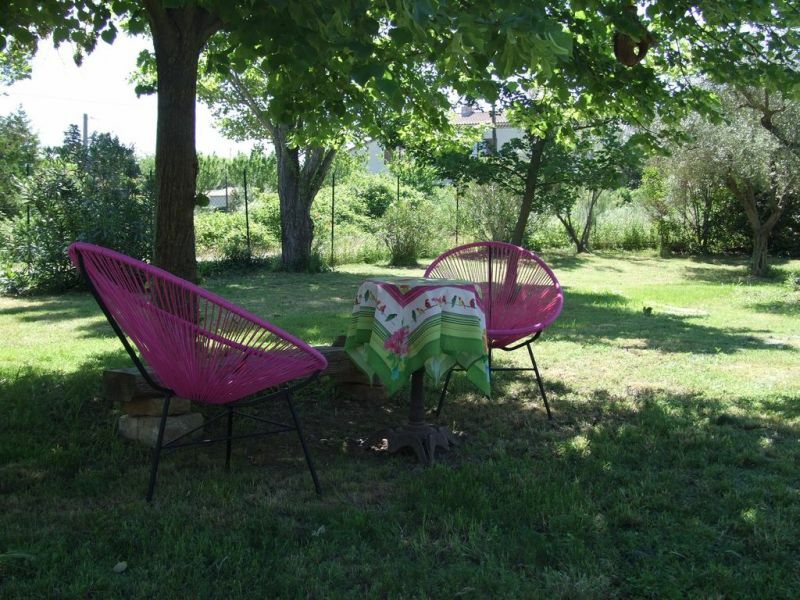 Built on a plot of 1500 m² fenced with a garden and a swimming pool, you can enjoy your stay in the shade of a lime tree, under our trellis or staying cool in the house. 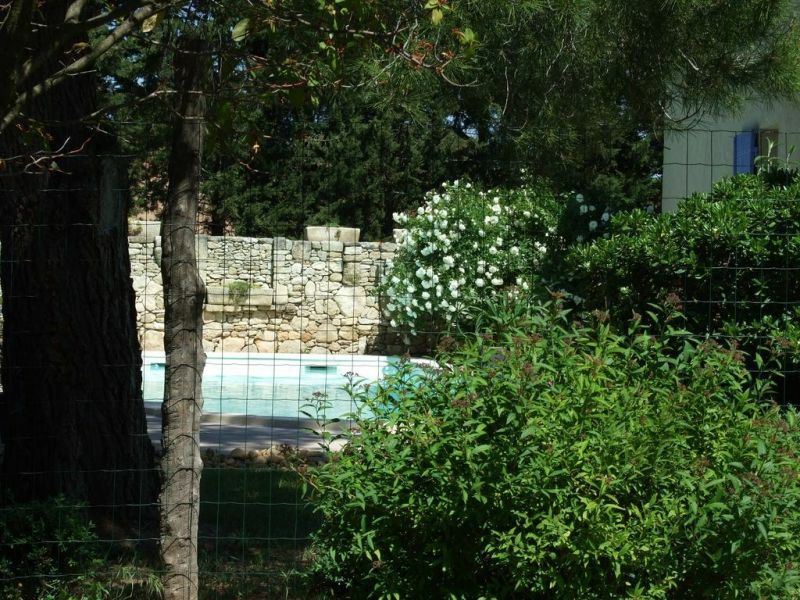 The fully fenced and secure swimming pool will offer you some wonderful moments of conviviality with your children and your friends. 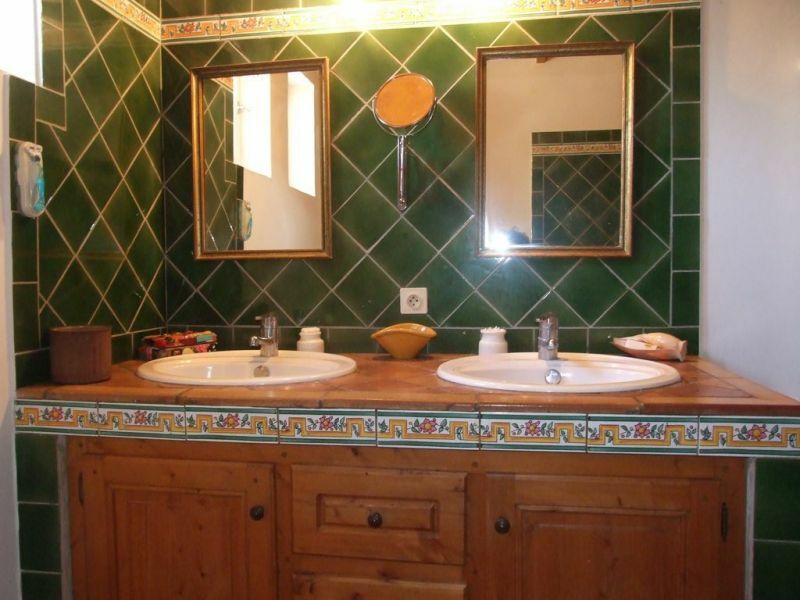 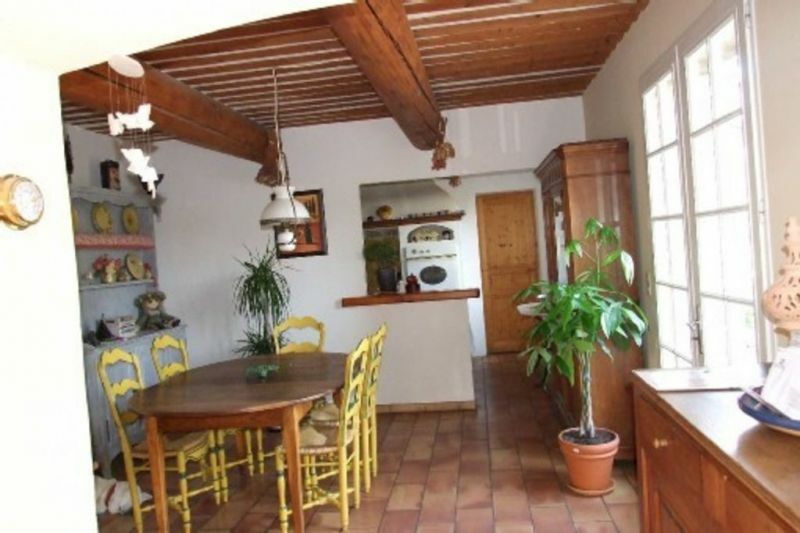 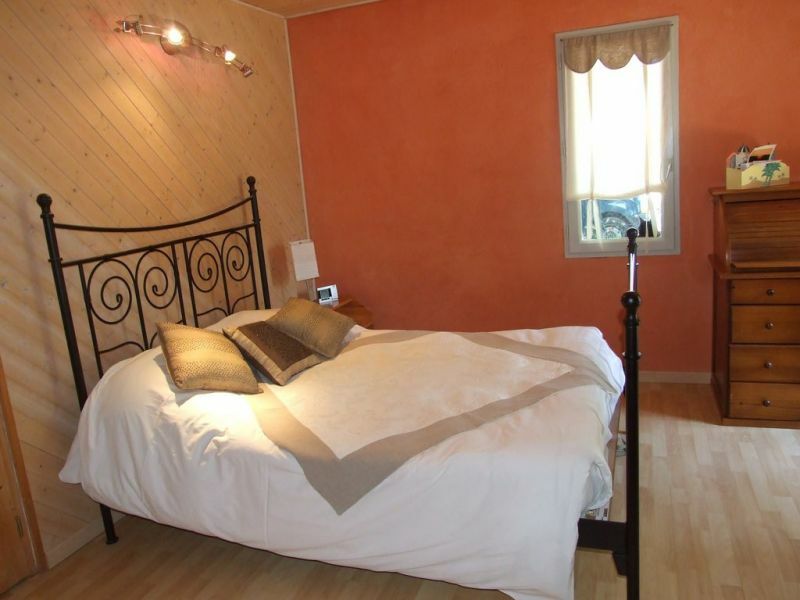 House located 20 km from Avignon TGV Station and 80 km from Marseille Marignane airport. 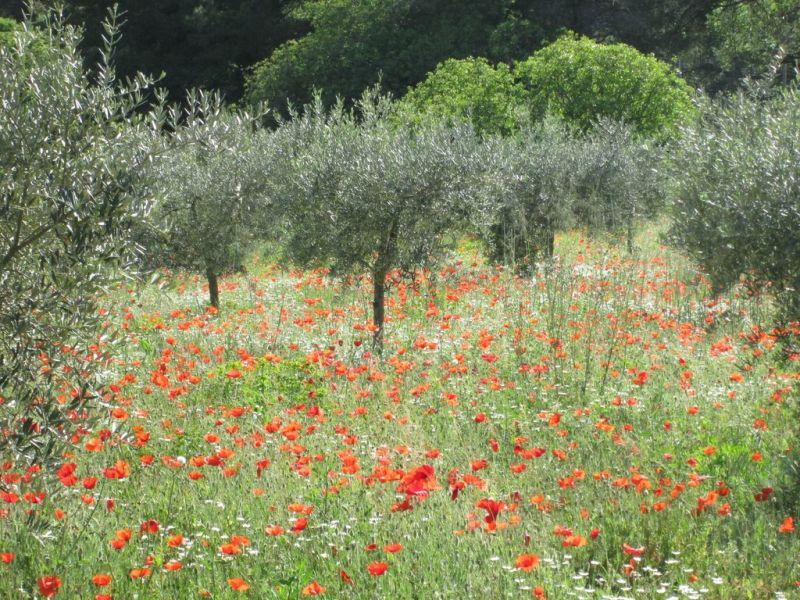 From the center of St Rémy de Provence, take the road to La Combette in front of the Place de la République, follow it for about 5 600m and take the left turning to the way of the cross of Arles, forming a crow's foot with it.